Tennis star Serena Williams has reportedly given birth to her first child, a girl. 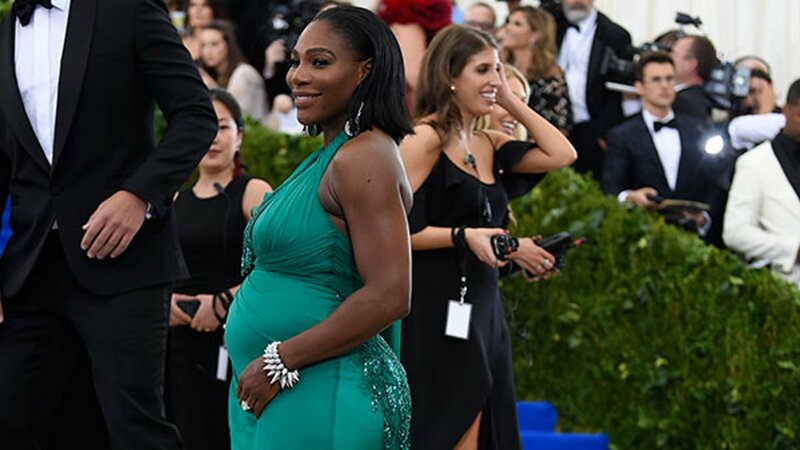 Williams announced her pregnancy with fiancee Alex Ohanian, co-founder of Reddit, in April. The couple will reportedly marry in the fall. The couple received congratulations from Beyonce on Instagarm and US Open Tennis on Twitter. Vanity Fair, Vogue, E! News and People Magazine have all reported the birth. Williams has not yet officially confirmed the birth.